Rework, reshape, distort and define with Reform for flexibility and definition. 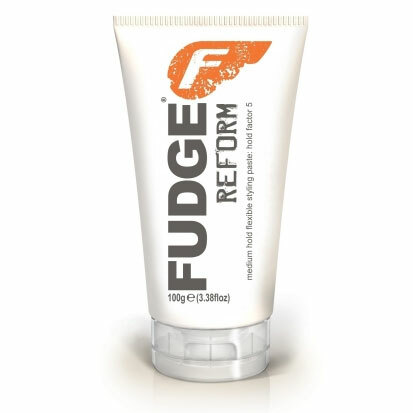 Creamy and easy to apply formulation. Creates shine without the heaviness.